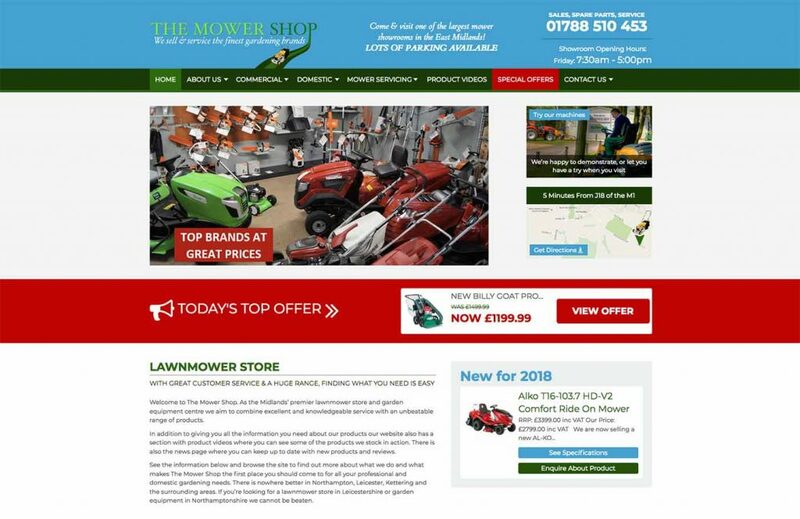 The Mower Shop joined us in November 2016, having previously had SEO services from another agency. Although their online visibility was generally good, they had experienced a change in service and therefore moved away. Our task was to look for areas to improve their already enviable online visibility and drive increased visitor levels to the website, whilst ensuring they received a good experience. This was to be achieved whilst branching out into emerging markets such as professional quality battery powered equipment and robotic mowers. Initially, we undertook an analysis of the campaign to highlight areas for improvement. We then completed a selection of updates following on from this, including website content improvements, removal of poor quality articles which were affecting their rankings, cleaning their directory listings and much more. 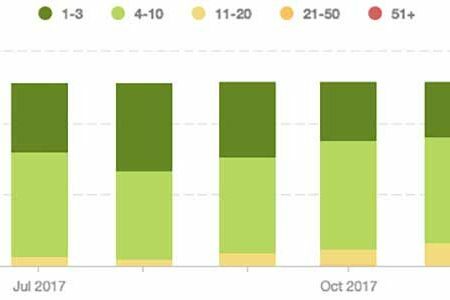 Following an analysis of their campaign, we found a number of old style news articles, for which different search terms were ranking. These were poor quality and were likely to cause issues with the perceived quality of the website. We removed these old articles, which resulted in an initial drop in rankings. 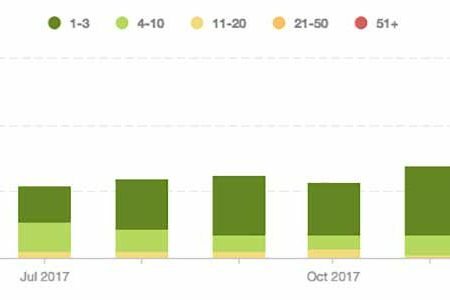 We then moved to improve content on other pages of the website and began seeing the search term positions moving back up. Once we’d established the rankings again we moved to create new content for the website that would populate the news feed and would bring in traffic in its own right. This helped to increase traffic levels and gave us traffic in winter, when the market is normally quiet. In addition to news feed content, we also enriched the existing pages, adding context to explain services and their benefits. Away from the website, we have cleaned up and improved the company’s citation profile by adding and aligning directory listings. This is extremely important for any business trying to appear in local search queries. 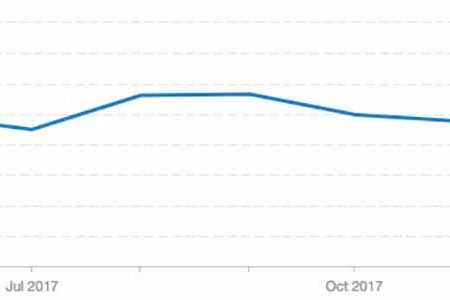 All of the optimisation changes we made, coupled with user experience improvements has resulted in fantastic traffic and ranking growth which has been felt across the business.